Whether you’re required to use the services of a qualified custodian or are merely looking to take advantage of growing demand for alternative investments, Kingdom Trust is here to help. Our customized solutions and experience with a wide range of alternative asset choices like private equity and debt will complement your current offerings and enable you to serve a wider range of clients. Kingdom Trust simplifies the complexities of custody and enabling our professional relationships to focus more on their client relationships. Furthermore, our firm does not sponsor or sell investment products or opportunities and will not otherwise compete for your clients’ business. 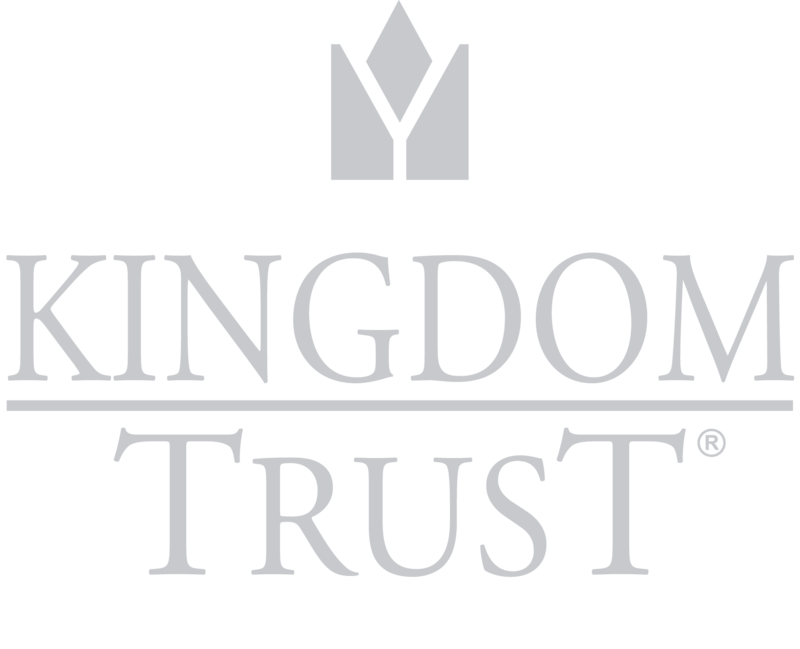 Kingdom Trust also does not offer tax, legal or investment advice.